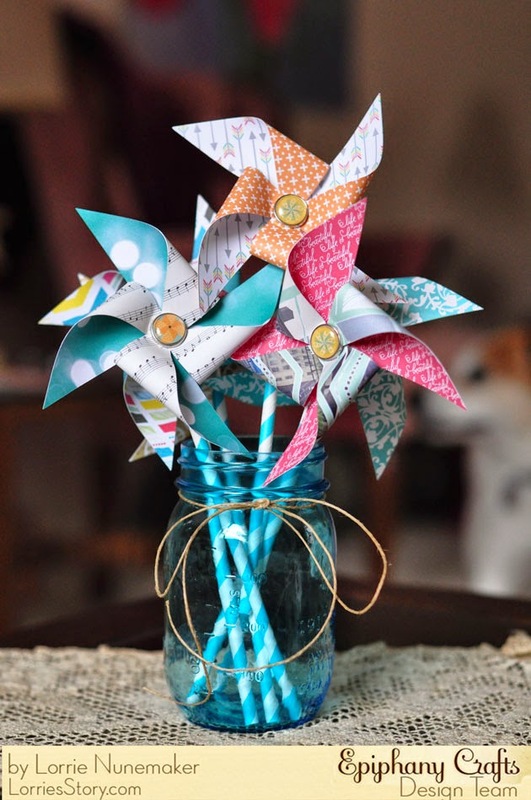 Lorrie's Story: Color Inspiration week at Epiphany Crafts - Pinwheels! 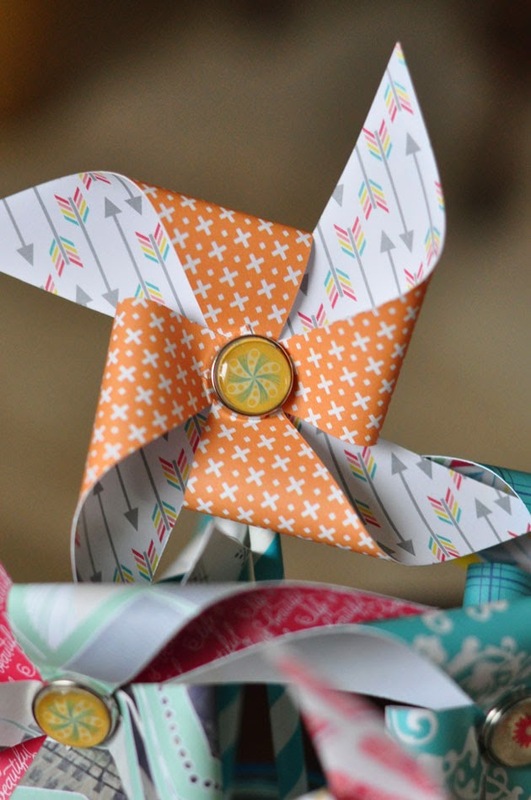 Color Inspiration week at Epiphany Crafts - Pinwheels! Hello there! It's Lorrie here again today with a second post. This one is for Epiphany Crafts. We were given the challenge to use the above color inspiration to create a project using out favorite Epiphany Crafts products. Ta Daaaa! 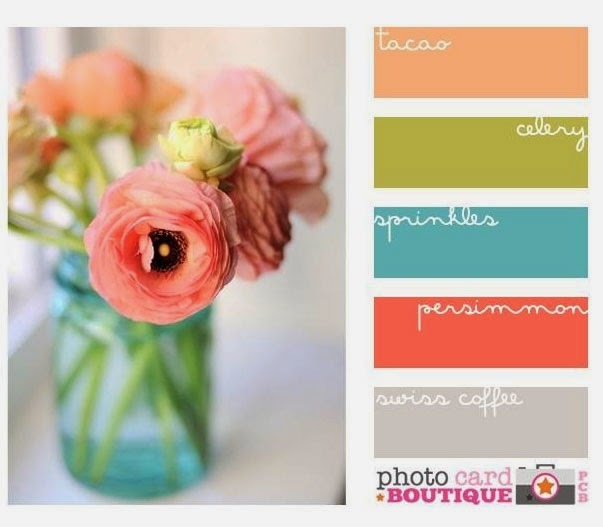 I Love Color Challenges and usually don't go quite so literal, but as soon as I saw the photo, I knew I wanted to make pinwheels. 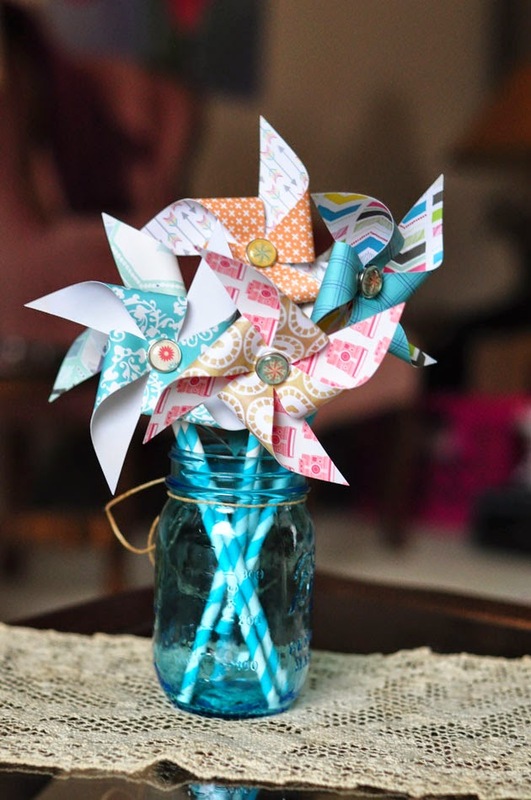 I used the Epiphany Crafts Shape Studio Round 14 tool, bubble caps and brads to connect the centers of each of my pinwheels. I love, love, love how these turned out! 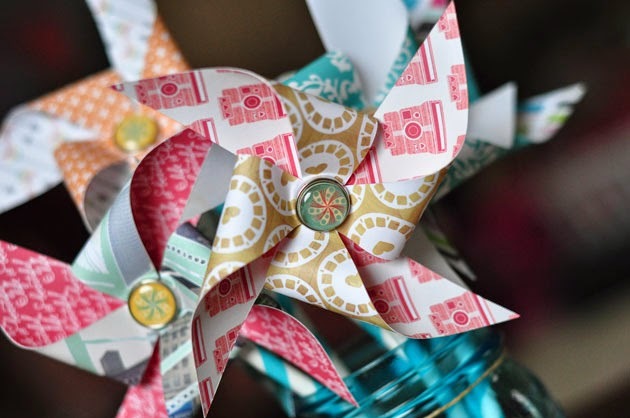 Stop by the Epiphany Crafts Blog today to find out how to make these fun pinwheels and I've included a template there for you so you can make your own! !